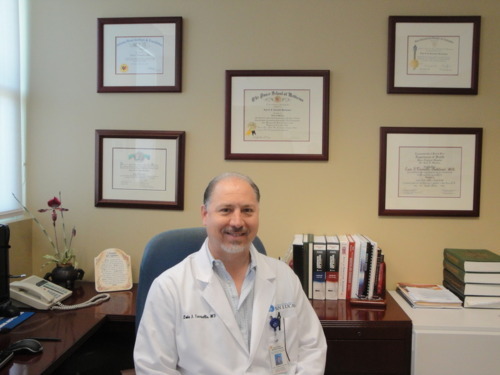 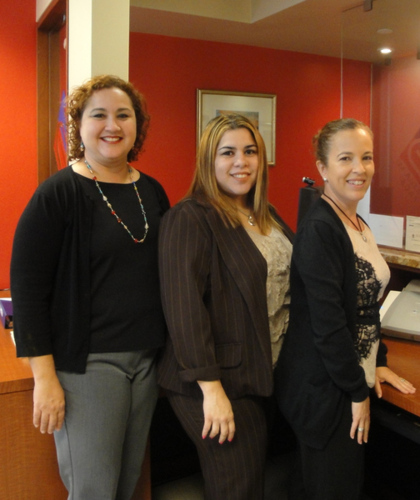 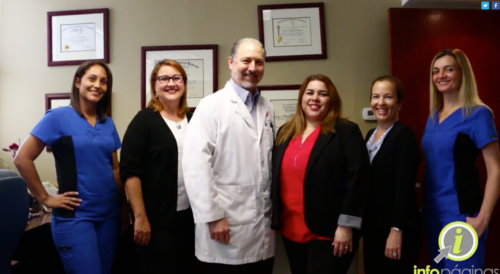 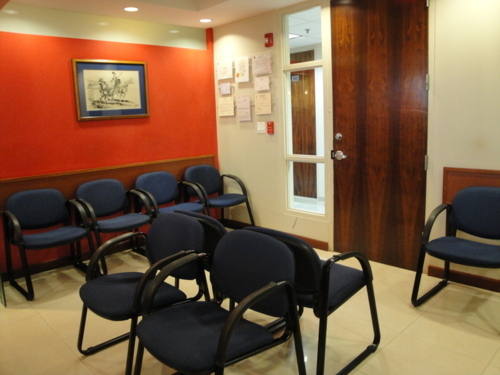 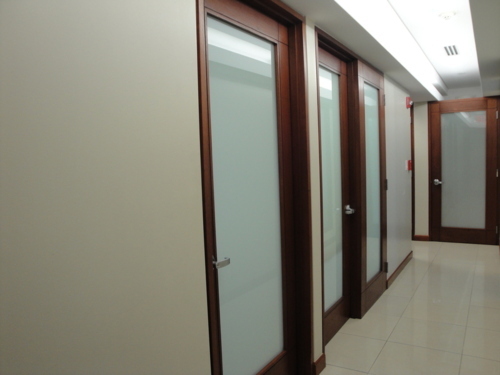 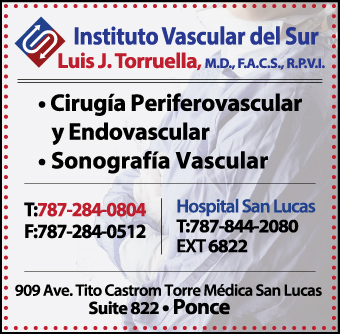 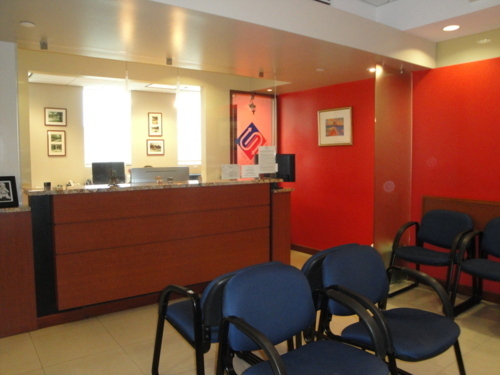 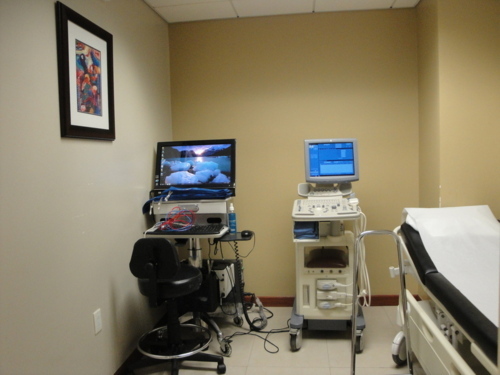 In Ponce is the Vascular Institute of the South, attended by Dr. Luis J. Torruella Bartolomei. 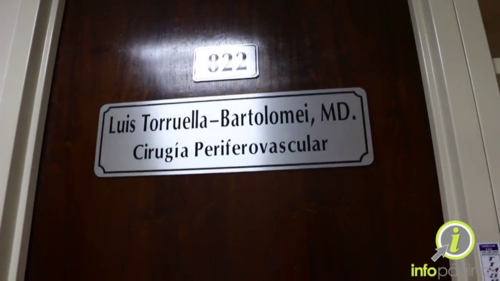 Vascular and Endovascular Surgeon, member of the American College of Surgeons. 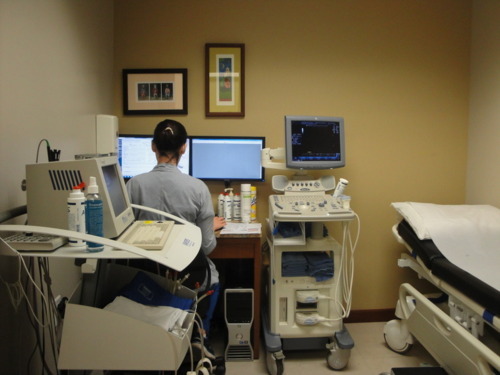 Certificate to interpret vascular sonograms.